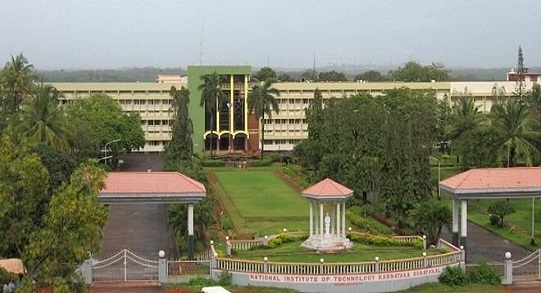 National Institute of Technology (NIT) Karnatakais one of the best engineering colleges in India. The college was established in 1960 as a joint venture between Government of India and Government of Karnataka. 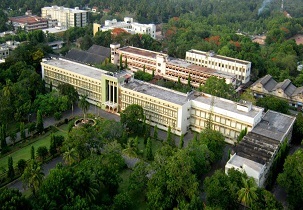 The college was earlier known as Karnataka Regional Engineering College. In 2002, the college was accorded the status of Deemed University and was renamed as National Institute of Technology Surathkal. Campus:Located on National Highway 17, by the shores of Arabian Sea, NITK Surathkal is one of the only two universities in the world with a private beach, including a lighthouse(the only one in India). The campus is covering an area of about 295 acres (1.19 km2) and is covered by lush green vegetation in many areas. NIT Surathka has a lush green 250 acre campus. Residential Campus is self sufficient in every aspect. Staff Quarters consists of more than 200 residences with both independent houses and flats. Residential campus is made up of Director’s quarters, Professors & Asst professors quarters, Lectures & Asst lectures quarters, Warden quarters, Bachelors quarters and Non-teaching staff colony. 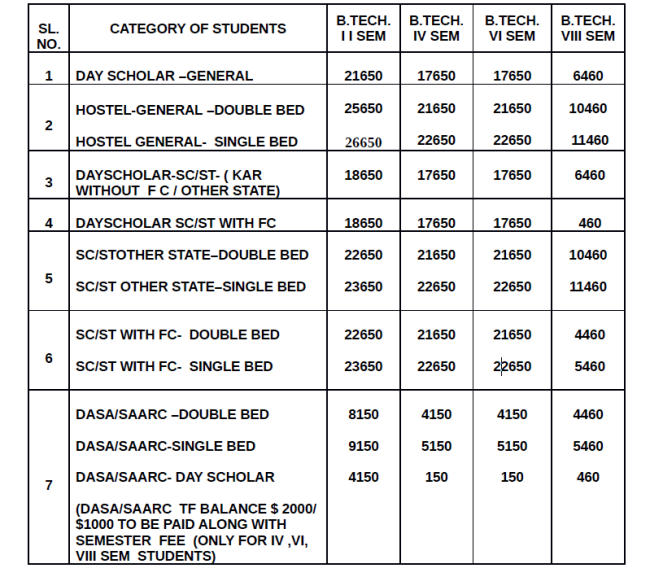 Hostel: The institute is a residential engineering college; hence all attending students are required to enroll for hostel accommodation. Students from adjoining areas can commute from home with permission from the institution. There are 12 hostel blocks – ten for undergraduate boys, one for postgraduates and one for girls. Engineer Fest: ENGINEER 2011 is the annual technical festival of National Institute of Technology, Karnataka. The fest that brought together CERN, MIT Media and Bell Labs and catered to a participation pool of over 5000 students from 150 colleges across 48 countries, now presents its latest edition of one of India’s biggest inter-collegiate technical showcases, Engineer 2011! Incident Fest:Incident is a celebration. A celebration of art,entertainment, sport,music, literature and more. It’s a celebration of life. 150 colleges. 15000 participants. And a staggering 38000 registrations. Strategically placed in the west coast, Incident draws in throngs of people every year from Goa, Karnataka, Mumbai, Tamil Nadu, Andhra Pradesh and Kerala, et al. It is the largest cultural fest in Karnataka, and amongst the two largest fests in South India.